By Dr. Brad Tinkle – Medical Director of Clinical Genetics at Advocate Children’s Hospital. 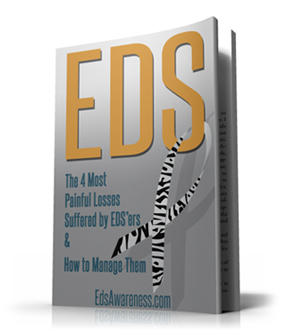 EDS expert, Dr. Brad Tinkle, shares his recommendations for managing Ehlers-Danlos Syndrome. Joint hypermobility is common condition like being taller or shorter than average. Obviously, some people have more mobile joints than others and this can depend on gender, age, ethnic background, and training. Some people are excessively mobile, which can be a genetic trait. Such individuals may have a problem with their collagen or similar proteins in their body. Their joints may constantly feel like they are going out of place (subluxation) or truly come out of the joint (dislocation). Recurrent dislocations can be instability of the joint. Subluxations, dislocations, and instability can be painful, and may limit what a person can do (like comb their hair). 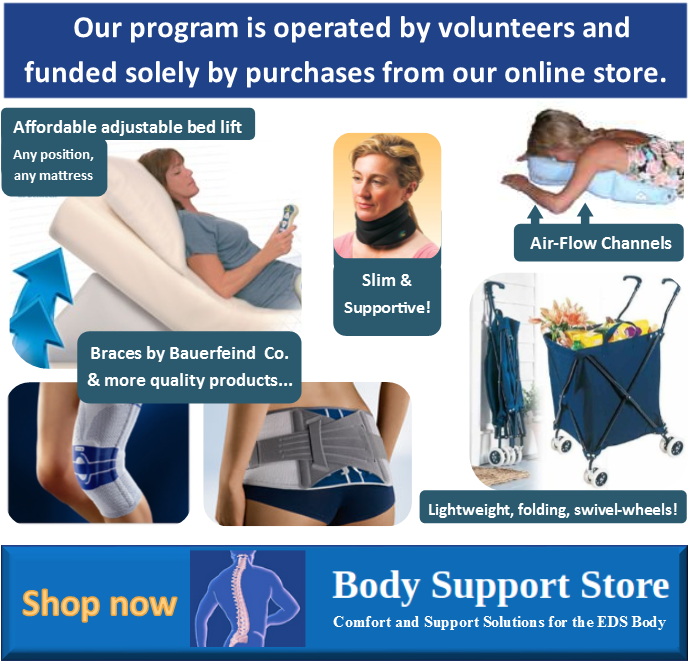 Physical therapy may help provide greater stability and surgery may be necessary in some but overall, this is a constant challenge for many that are affected. As this can be a defect in collagen or collagen-related proteins, such individuals may have other problems involving their eyes, heart and blood vessels, bones, etc. Some appear normal, but yet struggle with the pain daily. As collagen or related proteins are everywhere in the body, many other organ systems can be involved. For example, many report low blood pressure and lightheadedness upon standing. While this may seem benign, some will faint or some report extremely fast heart rates, which is the body’s compensation for the low blood pressure. Joint hypermobility may affect some people and not others. It also may be a sign of other problems with collagen or the connective tissue. Joint hypermobility is not benign if it causes a problem. Fortunately, many things can be done to help with these symptoms. Do eat well. Whether or not your gluten-free or dairy-free on on a particularly diet, plan you meals and any snacks. Proper nutrition is an important piece of your health management plan. Exercise several times per week. Consult a knowledgeable physical therapists and adapt a home exercise routine. This may include some stretching, toning, and even low-impact aerobics. It is important to adopt these into lifestyle changes, so pick activities that you enjoy. Do get plenty of sleep. Sleep is a restorative process. Sleep helps heal. Allow plenty of time for sleeping and adapt proper sleep hygiene, and don’t forget that position is also important. Use braces, taping, and/or orthotics as directed. These should be used to protect your joints during times of stress or after injury. Use of these can cause the surrounding muscles to become weaker, so use them wisely and exercise! Doing party tricks for your friends puts unusual stress on the joints which can cause dislocations and pain. This behavior can also keep the ligaments stretched out thus further weakening the joints. The less strain on your joints the better, so don’t do party or circus tricks. Don’t wear unsupported shoes such as flip flops, Uggs, etc. People with joint hypermobility often have fleet feet, which will cause misalignment of the heel and ankle putting stress on the ankle, knee, hip, and even lower back. Pace yourself. Most pain occurs with activity. The more activity, the more pain. However, you must remain active. Therefore, it is a balancing act between directed physical activities, doing what you must, and limiting what you don’t need to do. Don’t forget to treat your pain. Waiting to treat your pain when it is out of control usually limits the effectiveness of the pain control. Most patients have chronic pain and more acute pain that may vary throughout the day or from day to day. Pain management should address both chronic and acute pain. 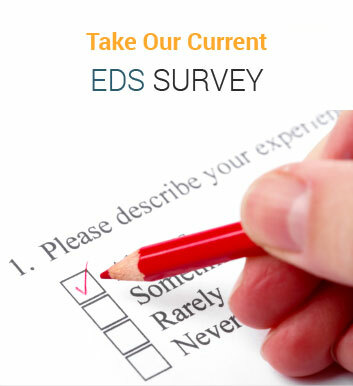 Ehlers-Danlos patients may benefit from using these guidelines.